Mouflon sheep appear in a couple of local populations across Southwest Finland. The game has been introduced on private land and has been managed for decades. There is only some licenses available for good trophy animals. 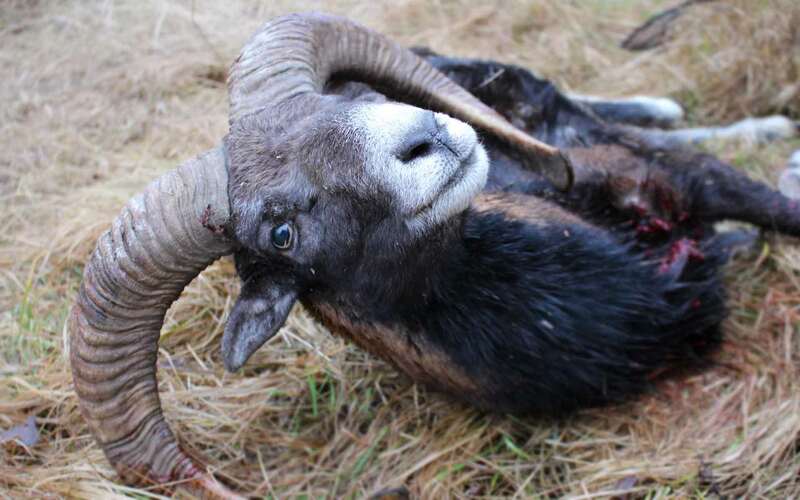 If you are interested to hunt Mouflon sheep give us a note and we try to organize a license for you.